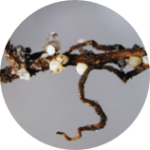 For more diseases and nematodes resources, click here. Diseases and nematodes are profit parasites. 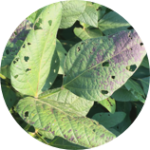 Diseases and nematodes can and will destroy soybeans if left unattended or never recognized at all. You could be left with far less yield than planned for. But you aren’t in this alone. 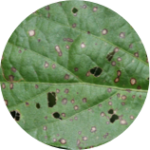 The Mississippi Soybean Promotion Board aims to help farmers identify and control damaging diseases and nematodes before it’s too late. 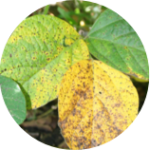 Estimated loss of yield for MS soybean farmers due to diseases and nematodes in 2017. 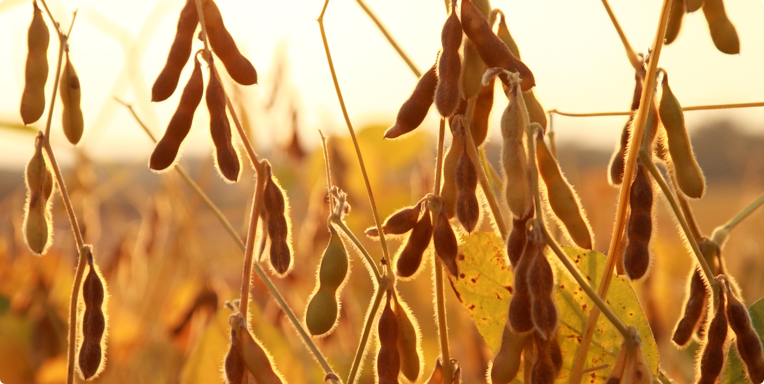 Number of bushels MS soybean farmers lost to the top three yield-limiting diseases. 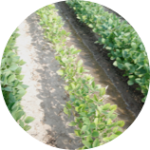 These are the diseases and nematodes to be aware of if you’re a Mississippi soybean farmer. 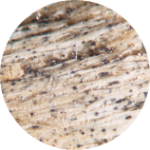 Diseases per year are greatly influenced by environment, and therefore, a disease that causes yield loss in one particular year may not be an issue the next depending on the conditions for that year. Diseases listed below are based on recent growing seasons. Want more? 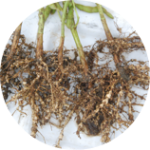 Download your free Diseases and Nematode Scouting Guide.